Apetit Plc, Stock Exchange Release on 20 February 2019 at 8:30 a.m.
Apetit Plc, Financial Statements Release, 20 February 2019 at 8:30 a.m.
Apetit Plc, Investor News, 13 February 2019 at 1:00 p.m. The consumer demand for organic food is increasing rapidly. * However, there is a shortage of raw material supply: in spite of the growing market, half of Finnish farmers are not interested in moving into organic farming. This is revealed by the organic farming survey commissioned by Apetit. As a food company specialising in vegetables, Apetit believes in growth of the organic food sector and takes a strategic step by establishing a development programme for organic farming. With its programme, Apetit aims to develop organic farming methods in order to facilitate farmers’ changeover to organic farming and consequently to take organic farming to a whole new level. To develop organic farming, Apetit’s Räpi experimental farm in Köyliö begins to study and develop organic farming as part of Apetit’s proprietary Vastuuviljely (Responsible farming) method. Some of the fields of the experimental farm are turned into fields supporting organic farming. Practical farming problems as obstacles to the organic leap The survey commissioned by Apetit in August 2017 revealed that farmers’ general interest in organic farming has increased from the previous year. Nearly one in four of the farmers responding to Apetit’s survey is interested in moving into organic farming. Nevertheless, for a farmer it is a question of livelihood and often also personal investment and risk. As obstacles to starting organic farming, the farmers list concrete farming problems, such as weed management, insufficiency of know-how or laborious bureaucracy related to organic farming. The farmers also demand that food industry and commerce commit to purchasing organic raw materials and that they receive practical assistance and instructions on succeeding in organic farming. "Our development programme offers help to farmers who wish to move into or towards organic farming. The goal of the programme is to increase the efficiency of organic farming and boost the crops it yields as well as to tackle various challenges related to moving over to organic farming. With this programme, we clear the way for organic vegetables to enter stores in the form of Apetit’s products. We hope that our commitment gives farmers some security", says Anu Ora, Vice President at Apetit. Ora talked about this topic at the organic food event Luomuelintarvikepäivät on 5 October 2017. Apetit introduces to organic farming a similar contract farming model as is used in ordinary farming. 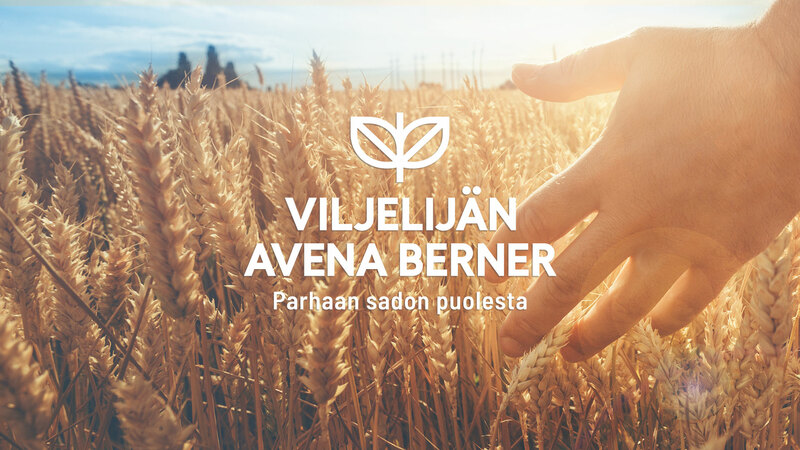 Farmers commit to meeting the high quality requirements of the Vastuuviljely (Responsible farming) method in organic farming, too, and in return, they have the security that their crops will be bought in the season. The first Finnish organic frozen products to stores As the first company to do so, Apetit brought Finnish organic frozen vegetables to the stores this autumn. The very first products featuring Finnish organic vegetables were Organic Spinach and Organic Peas. In November, two new favourites will be launched: Apetit Organic Potato &amp; Soup Vegetables and Kotimainen Organic Potato and Onion Mix. “In some areas in Finland, the demand for organic food already exceeds the supply. We believe strongly in growth of the organic food sector in Finland as well as in its export prospects. For the export potential to be realised, the entire food industry and commerce would need to commit to the productisation and sales of organic products. Promoting organic food is recorded in the Government Programme and what is needed now is concrete action. Apetit wants to be a trailblazer in this respect,” Ora says. Product information Apetit Kotimainen Organic Spinach 150 g and Apetit Kotimainen Organic Peas 200 g. The Apetit organic vegetables have been grown at the Vanhakartano organic farm in Köyliö. * In a year (July 2015–June 2016), the sales of organic food increased by 12%. During that period, the retail sales of organic products amounted to approximately EUR 250 million. (Estimate by Pro Luomu on the basis of information collected from retailer groups.) During the same period, the sales of daily consumer goods only increased by 0.3%. (Sales data from the Finnish Grocery Trade Association member companies.) Key survey results A total of 68% of the Finnish farmers who took the recent survey believe that the demand for organic food is increasing among consumers. Furthermore, 44% of them believe that organic farming will become a significant agricultural activity in the future, whereas 25% disagreed on this statement and 30% could not or did not want to express their view on this matter. Of those already involved in organic farming, 49% feel that organic farming is economically more profitable than ordinary farming. Organic food has the potential to become a significant export asset for Finland, believe 46% of Finnish farmers. A total of 48% think that organic farming is a more environmentally friendly way of operating. When questioned about obstacles to starting organic farming, 54% name the difficulty of weed management as the main obstacle, 29% feel that their own know-how is insufficient and 26% think that the bureaucracy related to organic farming is too heavy. When inquired what would facilitate the changeover to organic farming, 43% of the farmers demand that food industry and commerce commit to purchasing organic raw materials over the long term, 42% need practical assistance and 41% demand support during the transition period from ordinary farming to organic farming. When presented with the statement that organic farming is not economically sensible in Finland, 29% of the respondents agreed with the statement, 31% disagreed and 39% could not or did not want to express their view on this matter. One in four responding farmers who are already involved in organic farming believe that organic food will become a permanent trend among consumers. &nbsp; ** Apetit had TNS Kantar Agri conduct a survey targeted at Finnish farmers of grain, vegetable, fruit, berries and oilseeds. The survey period was 17–30 August 2017. In the analysis phase, the respondent sample was weighted so that it is representative of the Finnish farm structure in terms of the farm size and organic status. The survey’s margin of error is approximately +/-6 percentage points for the entire sample. N=247 responses. 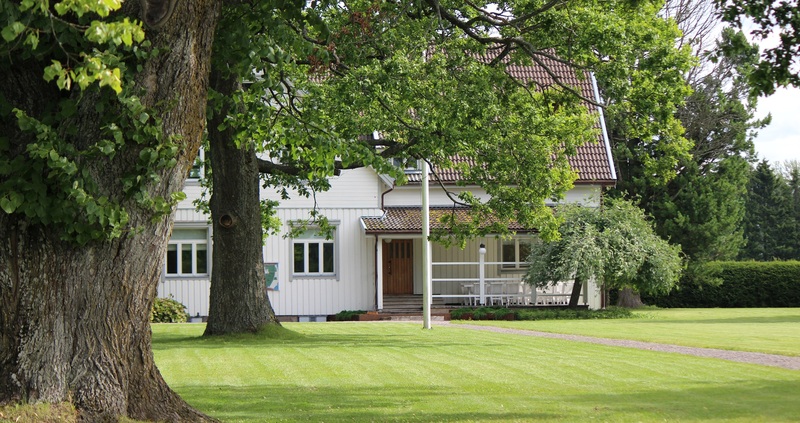 The operations began in 1954 as an experimental farm for Länsi-Suomen Sokeritehdas Oy and they have continued uninterrupted to the present day, with Räpi serving as an experimental farm for Lännen Tehtaat and Apetit. Today, as one of only a few company-owned experimental farms in Finland, it contributes to the development of agricultural expertise in Satakunta. Throughout its history, the Räpi experimental farm has served as a channel through which new plant varieties and cultivation methods enter the Satakunta region. The cultivation methods, plant varieties and focus areas of research have changed over the years. The experimental activities began with experiments related to sugar beet varieties and cultivation methods. 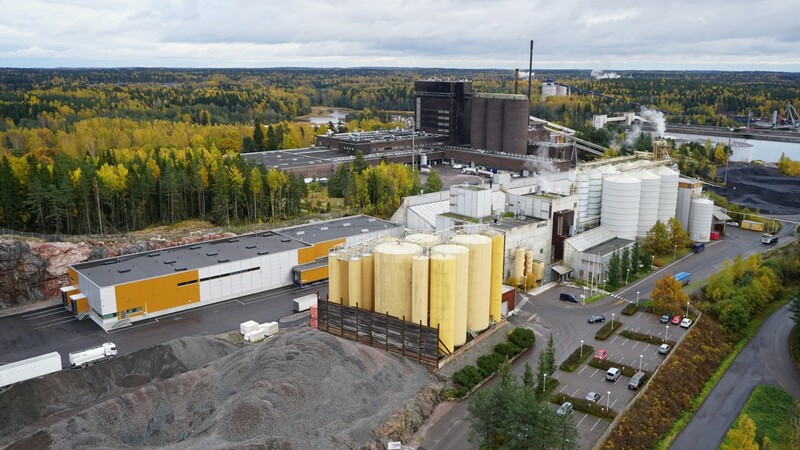 They were later expanded to cover many other outdoor crops when Lännen Tehtaat began the contract growing and production of a wide range of frozen vegetables in Säkylä. The research done at Räpi is aimed at anticipating future trends in outdoor crop cultivation. For example, all the plant varieties and cultivation methods selected for use in Apetit’s contract growing are tested at Räpi before their broader implementation. This season, the farm has tested plant varieties, fertiliser use and cultivation methods for peas, swede, parsnip, carrot, spinach, celeriac, sugar beet and other crops. 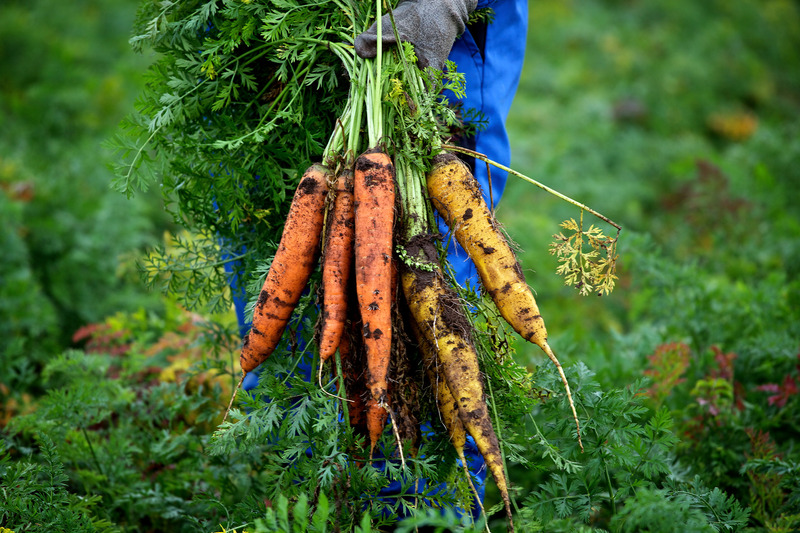 EXPERIMENTATION PROMOTES VEGETABLE QUALITY AND SUSTAINABLE GROWING During the past decade, the research and experimentation at Räpi has been particularly focused on developing a cultivation method that supports a sustainable and environmentally friendly farming ecosystem. The most recently-developed cultivation methods are based on using plant protection measures only when necessary and only to a limited extent. Biological and mechanical solutions are prioritised. Pest control solutions can include, for example, nets that cover crops, and information on pest life cycles and their natural enemies. Similarly, biodegradable covering materials and mechanical uprooting can be used to control weeds. THE DELICIOUS TASTE OF APETIT FROZEN VEGETABLES COMES FROM EXPERT FARMING AND SUPERIOR VARIETIES The Räpi experimental farm is constantly testing new varieties to find those with the best flavour, texture, nutritional quality and suitability for freezing for use in Apetit products. Apetit’s product development also guides choices related to plant varieties and contract growing. The popularity of Apetit Kotimainen, a product range focused on vegetables grown in Finland, supports introduction of new varieties to contract growing in Finland. A HUB FOR DEVELOPING FINNISH INTEGRATED PRODUCTION EXPERTISE The results of the research at Räpi experimental farm are used in the development of the Apetit responsible farming method to which all of Apetit’s contract growers are committed. The responsible farming method is used to manage plant-specific cultivation instructions, quality and product safety, and other factors. For example, plant protection measures are only used when necessary and with due consideration. The Räpi experimental farm plays a key role in Apetit’s Responsible Farming method. The Räpi farm has contributed significantly to development of the Finnish IP (Integrated Production) method. In 2011–2013, it participated in the Varjellen Viljelty project by updating new plant-specific cultivation instructions in response to consumer expectations and regulatory standards. 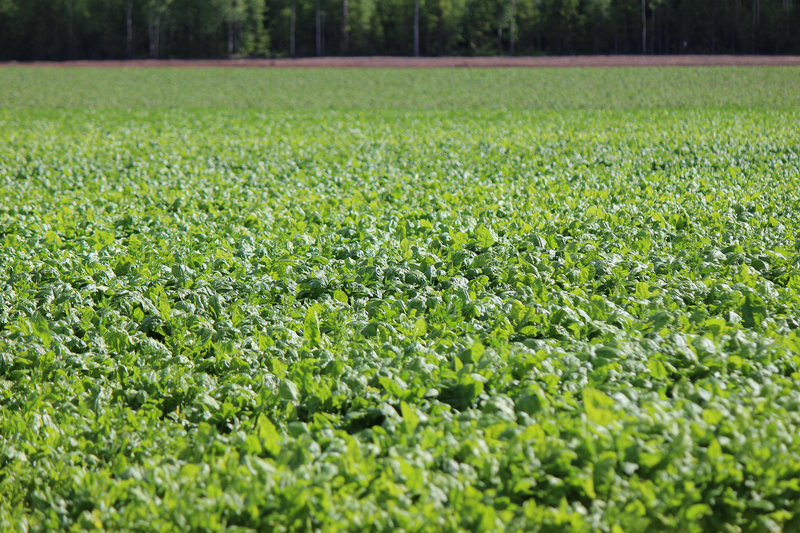 The Räpi experimental farm cooperates closely with the Pyhäjärvi Institute, Natural Resources Institute Finland, Åbo Akademi University, the Sugar Beet Research Centre of Finland and growers in the Satakunta region. The new knowledge and expertise developed at Räpi is transferred to Apetit’s approximately 100 contract growers in many ways. Those include the Experimental Farm Days event, which promotes the success of agriculture as a livelihood throughout Satakunta. 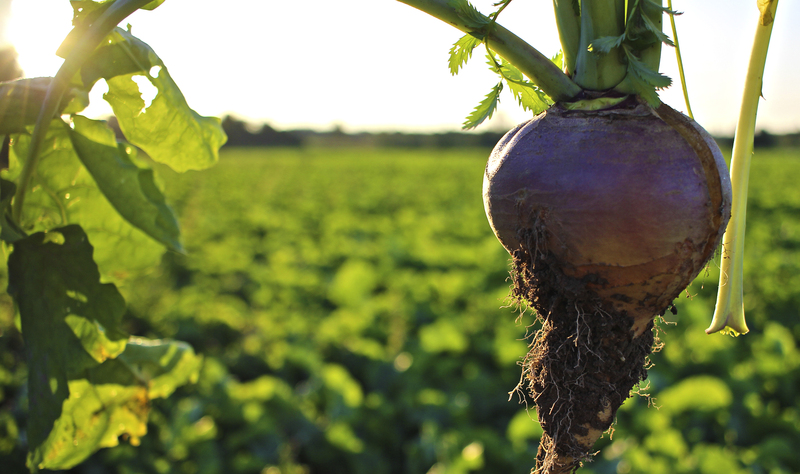 Experimental activities in Räpi in summer 2017: Pea Broad bean Soybean Carrot Swede Turnip Celeriac Spinach Yellow beet, chioggia beet, red beet Chinese cabbage, cauliflower, kale, Savoy cabbage Potato The effect of rapeseed extract on weeds (fallow and swede field) Sugar beet for the Sugar Beet Research Centre of Finland ROOTS ON LALLI MANOR LANDS The written history of the Räpi experimental farm began in 1156, when it was part of Lalli Manor. In 1812, the Kepola country manor was separated from Lalli Manor. More than a century later, in 1917, the Kepola country manor was split into three parts and divided between the owner’s sons. The youngest son, Albert, stayed on as landlord of one of the three parts, which was subsequently named Räpi. After the war, the family’s youngest son, Jaakko Rauanheimo, became the new landlord of the Räpi estate. He held this position until 1954, when he sold the farm to Länsi-Suomen Sokeritehdas Oy, which had been established in Säkylä in the early 1950s. Fish cakes from roach – a sensible approach! The development of Järvikalapihvit fish cakes stemmed from finding the right networks and the desire for diverse use of Finnish fish. This led to ecological and delicious fish cakes produced locally from fish caught in Lake Pyhäjärvi. For the time being, the product is only sold to the professional food service sector. The wishes of demanding food professionals and their customers were taken into account in developing the fish cakes. 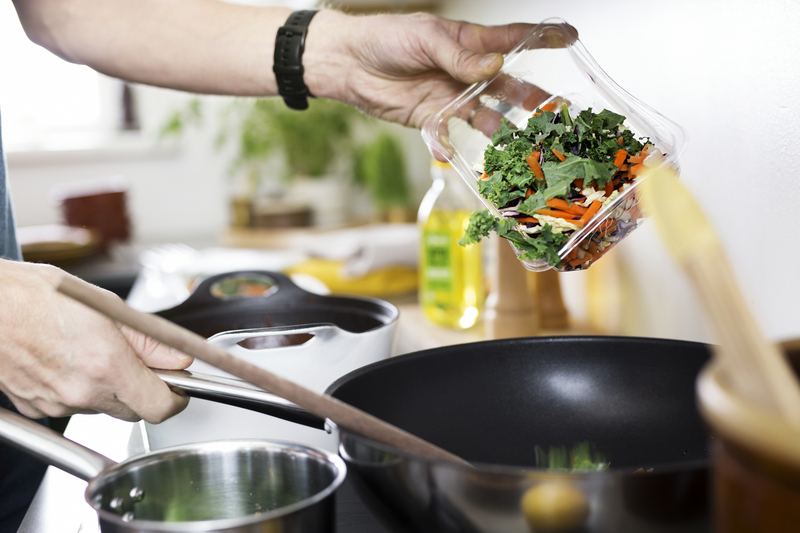 Professional kitchens place a high priority on products being suitable to a wide range of customers, and on good nutritional value. The fish cakes made with lake fish contain no lactose, gluten or soy. They contain high quantities of omega 3 fatty acids and vitamin D. Roach is a low-fat, high-protein fish. Although roach and small perch are often considered low-value fish, they were given due respect as a raw material in the development of Järvikalapihvit fish cakes. “We didn’t want to mask the characteristic flavour of these fish, so we developed a straightforward flavour that combines salt, pepper, cream and butter with the taste of the fish itself,” says Hanna Pere, Marketing Manager at Apetit Ammattilaiset. This delicious and environmentally friendly product contributes to more efficient use of Finland’s fish stocks, and offers a different seafood option for food service companies. AN ECOLOGICAL CHOICE The eutrophication of Lake Pyhäjärvi in Säkylä has long been worsened by its large populations of roach and small perch. Both species feed on plankton, which helps reduce the lake’s nutrient load. Lower levels of plankton lead to more algae growth in particular. Local fishermen have managed the fish stock of Lake Pyhäjärvi by catching lower value fish to curb eutrophication and maintain the healthy balance of the lake’s fish population. In the past, fish caught as part of fish stock management were primarily used as animal feed in the fur trade, or thrown away due to the lack of the right kind of value chain to use them as food. This changed when Järvikalaa Nam, a Pyhäjärvi Institute project focussing on the use of lake fish as food, combined the product development efforts of Apetit Ruoka Oy and Jouni Aaltonen, the entrepreneur behind the Kolvaan Kala company. The roach and small perch caught as part of fish stock management are processed into a paste that is then used to produce fish cakes at Apetit’s Säkylä production facility on the shore of Lake Pyhäjärvi. Apetit’s frozen peas are frozen within two hours of being shelled. This tight schedule is made possible by the pea fields being close to Apetit’s frozen food production facility in Säkylä. In addition, the entire process is carefully timed. When planning the harvesting of peas, the sowing of different pea varieties is taken into account to ensure uninterrupted harvesting of ripe peas in the summer. The entire summer harvest must not ripen at exactly the same time, so sowing is planned in accordance with the production plant’s freezing capacity. Ripening of the peas and the start of harvesting and shelling is monitored closely and precisely down to the hour. UNIQUE IN FINLAND To plan and predict the start of the pea harvest, Apetit uses Finland’s only tenderometer, an instrument for measuring the hardness of peas. Pea samples are collected from all the plots, and the timing of harvesting is predicted with the help of tenderometer readings. The pea harvesters used by Apetit are also unique in Finland. Manufactured by the UK-based company PMC, they weigh a whopping 25 tonnes each. Apetit owns three pea harvesters, with the newest one having been purchased in 2012. Apetit bought its first self-propelled pea harvester in 1979. HARVESTERS SEPARATE PEAS FROM THEIR PODS The speed at which the harvester moves during shelling is important, as the speed determines the quantity of pea mass and the speed of the threshing drum. The drum and the beaters inside it spin the stalks, opening the pods and moving the peas to the harvester’s hopper. The peas are then transferred to tractors and lorries for transportation to Säkylä for freezing. QUICK AND GENTLE FREEZING Thanks to the detailed harvesting schedule and short distances, the peas go from field to freezer in two hours. This ensures the superior flavour and texture of Finnish frozen peas, and creates a taste of summer in the midst of winter. Gentle blanching and quick freezing in an air blast freezer ensure that the peas have a long shelf life and high nutritional content. The facility produces 10 tonnes of frozen peas per hour. Taking the washing of the production line into account, the daily pea production capacity is 200 tonnes. OUR PEAS ARE RESPONSIBLY GROWN All our pea growers are committed to Apetit’s responsible growing practices, which are based on integrating several different perspectives on improving cultivation and vegetable quality as well as managing environmental impact. Under Apetit’s responsible growing practices, contract growers use appropriate vegetable-specific and plot-specific cultivation methods to prevent the proliferation of pests and weeds. They also improve crop yields and vegetable quality using methods that are as environmentally friendly as possible, and that cause minimal disturbance to the cultivation ecosystem. Apetit’s range of frozen pea products was expanded in summer 2017 after the first organic crops were harvested. There are around 1,000 parcels of land currently in use at Apetit’s Räpi experimental farm to study the differences between different varieties of plants used by Apetit, as well as new vegetables to add to the product range. Among the most interesting focuses of new research are broad beans and soybeans. “With broad bean and soybean, our aim is to study the potential of growing new plant protein sources in our region,” says purchasing manager Timo Kaila. In addition to exploring these new frontiers, Räpi farm is also active in studying the characteristics and cultivation requirements of other plants, such as different varieties of peas and carrots. Many of the 1,000 parcels of land in use at Räpi are devoted to sugar beet experiments carried out by Apetit for Sucros. 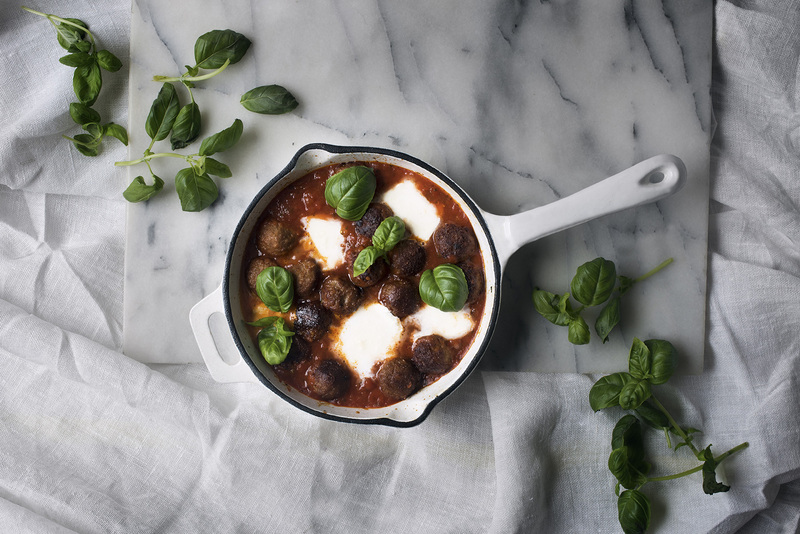 Apetit is set to launch organic products in shops this autumn. Räpi experimental farm is also taking steps related to organic farming. One block of the fields at the form has been assigned to organic farming. “It takes about two years to get a field ready to be formally approved for organic cultivation. During this time, we are growing different varieties in this field to maintain good soil quality. Starting organic farming is a major process that takes a lot of work,” Kaila explains. The results of the research at the Räpi experimental farm are used in developing the Apetit Responsible Farming method, which all of Apetit’s contract growers are committed to applying. The Responsible Farming method is used to manage, among other things, plant-specific cultivation instructions, quality and product safety. For example, plant protection measures are only employed when necessary and with due consideration. The Räpi experimental farm plays a key role in Apetit’s Responsible Farming method. Having been in operation for more than 60 years, Räpi is now one of only a few company-owned experimental farms in Finland. The main purpose of food packaging is to protect the product. Good packaging makes processing easier in the distribution chain, keeps the product fresh, ensures product safety and protects the product, thus preventing food waste. Good packaging also tells the consumer about the product’s content and properties. Plastic is used for food packaging because it is such a versatile material. It is light and durable, which is good for logistics, and it provides excellent protection for many types of products. Around 20 per cent of the packaging material used by Apetit is currently plastic. Roughly half of this material can be reused if it is recycled. For instance, the Apetit Tuorekset containers are recyclable plastic. 70 per cent of their raw material is recycled. Apetit continually improves its packaging to eco-friendlier. Apetit has the following goals for packaging materials made from plastic: to use recyclable packaging materials where possible to increase use of packaging materials made from renewable raw materials where possible to reduce the amount of packaging materials used by making them thinner where possible &nbsp; New handy bag-in-box packaging for rapeseed oil Apetit has launched a new, handy and easy-to-use bag-in-box rapeseed oil packaging of for professional kitchens. Thanks to a tap, the packaging is easy to use unlike heavy dispensers. The tap also prevents spillage. 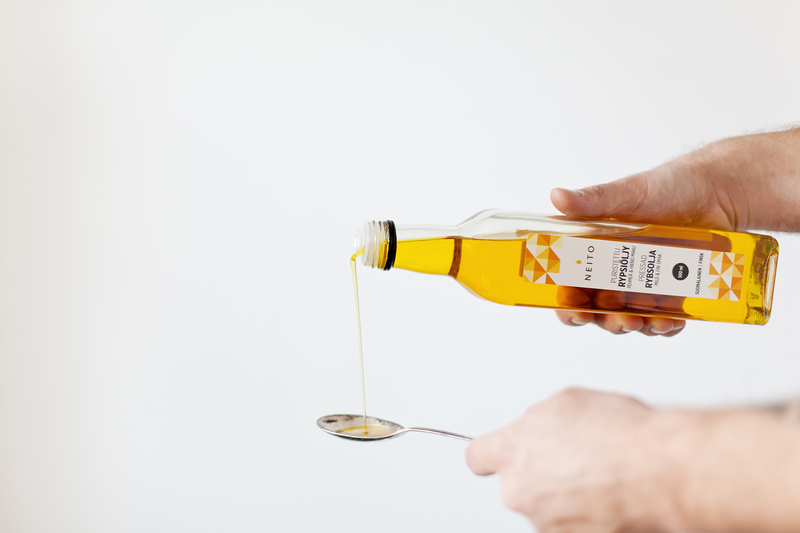 The packaging is also hygienic and protects the oil from sunlight and oxidation. Its environmentally-friendly corrugated cardboard box is made of 100 per cent recyclable raw material. When empty, the cardboard packaging can be recycled and the bag can be used as energy waste. Compared to conventional plastic dispensers the manufacturing of the bags requires almost 80 per cent lower amount of plastic. Apetit will continue as an Yrityskylä partner over the period 2018- 2021. Apetit has been involved in the Yrityskylä project since 2015. Yrityskylä offers school students an opportunity to learn about how companies and the society works by working in miniature companies. The job descriptions of the employees in Apetit’s miniature company are like a scale-model of the real Apetit. The students negotiate with other miniature companies in Yrityskylä on contract growing and make Responsible Growing contracts, engage in product development and design new products, plan marketing and organise tastings to collect customer experiences and sell products to customers. Safety at work plays a significant role at Apetit and is one of the key themes of its personnel strategy. The goal is to reduce occupational accidents to zero and to reduce sickness absences. Key measures include increasing communication about occupational safety, in addition to more systematic safety observation practices and the further development and harmonisation of location-specific occupational health and safety committees. In order to prevent occupational accidents, Apetit regularly updates occupational safety guidelines. In addition, we have improved our know-how in risk evaluation and incident investigation and systematically conducted risk assessments regarding production tasks. We have also given supervisors training on occupational safety management in an extensive training programme that lasted for a year and covered 20 topics. Maintenance staff has been provided with training in machine safety. In 2018, Apetit started to offer a reward for days without any incidents at each location. Key indicators of occupational safety – the accident frequency rate and the number of safety observations, occupational accidents and sickness absences – are monitored on a monthly basis. Apetit has a slightly better level of accidents compared with the average for the food industry. Production work involves repetitive movements that may cause musculoskeletal disorders. In addition, cold-storage facilities and humid production facilities, as well as the use of machines and knives, increase the risk of illnesses and accidents. Apetit seeks to reduce this risk primarily through job-specific instructions and appropriate personal protective equipment and by improving machine safety and ensuring appropriate work clothing for the circumstances. Food waste – that is, food or raw materials ending up as waste – is an ecological and economic problem. The annual food waste of the Finnish food chain as a whole is estimated to be 400 to 500 million kg. Food causes around one-third of the environmental impact generated by households. Reducing food waste is an important way to decrease the environmental impact of the food product chain. The environmental impact of food waste is markedly more significant than that of packaging production and waste management, for example. Freezing large amounts at a time and carefully maintaining the cold chain also make the food product chain more efficient and reduce waste. Reducing waste in production is a part of Apetit’s focus on continuous improvement of efficiency. Careful planning of production and development of sales forecasts play an important role in reducing waste. 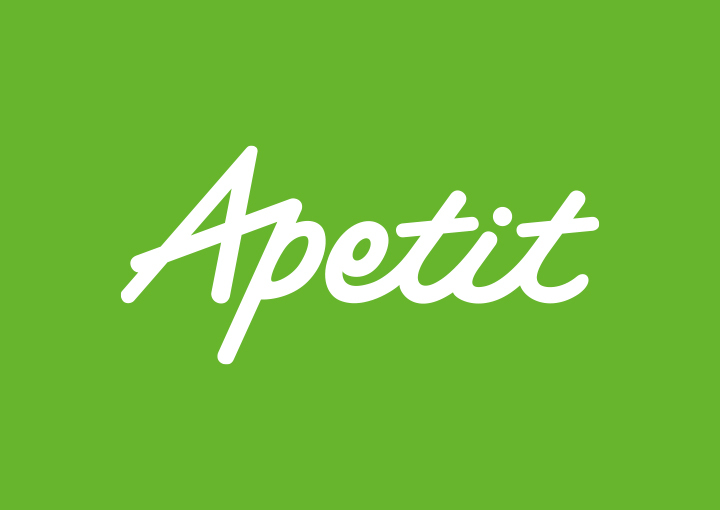 Apetit co-operates with WeFood to cut down its food waste Apetit and the WeFood shop for food waste run by Finn Church Aid are now working together and Apetit supplies fresh products that would otherwise become waste to WeFood. The Apetit products supplied to WeFood include various vegetable and salad mixes near their best before date or with errors on their packaging or that do not meet all quality criteria. The proceeds of WeFood are used for Finn Church Aid’s development aid. Apetit also finds new possibilities to reduce food waste with other food industry actors in Urban Food project, which aims to get surplus raw materials from food industry to the dining tables. Apetit also cooperates in Yhteinen Pöytä to reduce food waste.